Majestic and theshowerlabTM are two of the leading brands of frameless shower screens and enclosures available in the marketplace today. 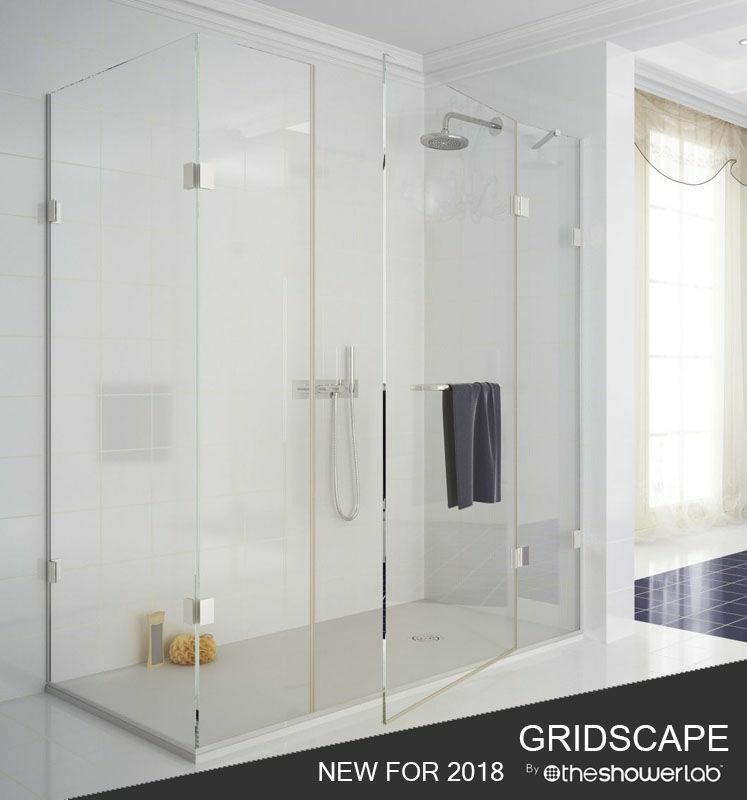 Both are at the forefront of shower enclosure design, and each produces an extensive range of stunning high quality shower environments to suit both traditional and contemporary bathroom designs. All Majestic and theshowerlabTM shower enclosures and wetroom screens are backed by a lifetime manufacturer's guarantee. Majestic Showers are available in any of four metal finishes, five handle options, clear or misted glass, and a Clearshield® option to protect and maintain glass surfaces from unsightly limescale build up. 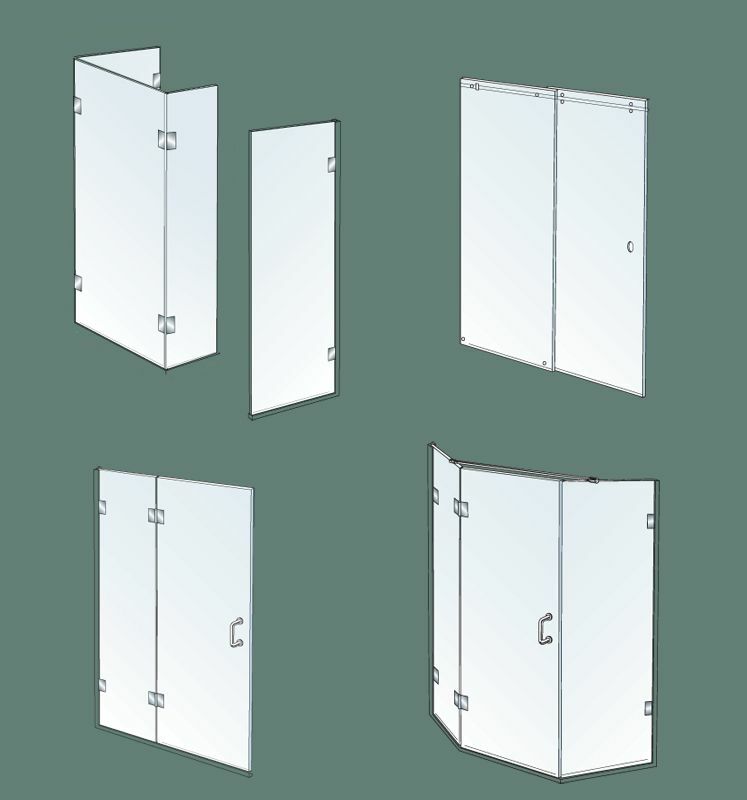 theshowerlabTM shower enclosures come in a choice of four metal finishes, with luxury 10mm safety glass featuring an 'Easy Clean' protective finish at no additional charge. Both Majestic and ShowerLab offer standard shower designs in a multiplicity of dimensions and configurations. However, should your requirements fall outside these specifications, we offer a nationwide measure and fit service. We specialise in hotel and residential development projects and refurbishments, and would be pleased to discuss your scheme with you in detail. 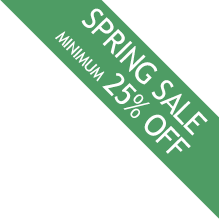 Please contact us by phone 01603 558278 or email for further details. © Copyright Mag Kitchens and Bathroom Limited. All rights reserved.